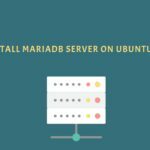 There are lots of options when it comes to choosing a Load Balancing solution for your Apache Tomcat servers, Apache HTTPD, and Nginx are currently some of the most commonly used all around open source solutions. Nginx is a popular open-source web server, Load Balancer and reverse proxy, known for its high performance, stability, rich feature set, simple configuration, and low resource consumption. In this example, we will show you how to setup Least-connected Load Balancer. In this algorithm the incoming request is sent to the server that has least number of existing active connection. 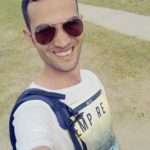 – If your Tomcat application requires basic session persistence also known as sticky sessions, you can implement it in Nginx with the IP Hash load‑balancing algorithm. IP hashing uses the visitors IP address as a key to determine which host should be selected to service the request. This allows the visitors to be each time directed to the same server. To configure session persistence in Nginx, add the ip_hash directive to the upstream block. 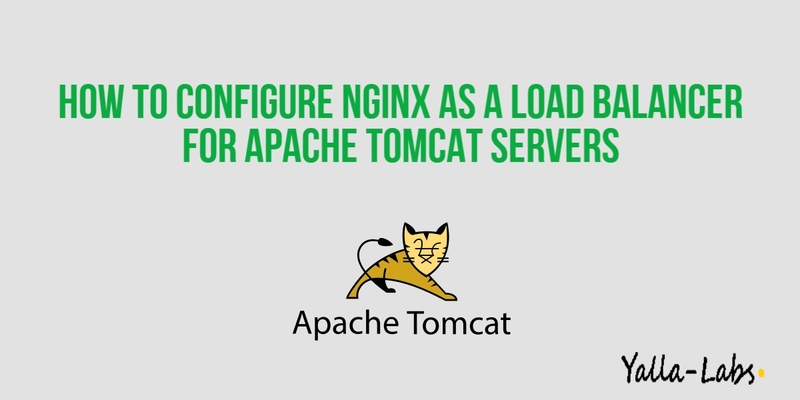 You have successfully configured Nginx as Load Balancer for your multiple Apache Tomcat Servers. We hope this tutorial is enough helpful. If you need more information, or have any questions, just comment below and we will be glad to assist you!